Travelers are voting Assinie, Daloa and Duékoué as the best of 6 towns & villages in Cote d'Ivoire. Also popular are Daoukro and Zougounefla in Cote d'Ivoire and Sassandra in San Pedro. Want more? 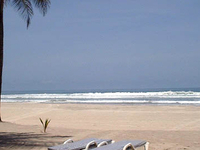 Check out our map of towns & villages in Cote d'Ivoire or this 1 towns & villages near San Pedro. 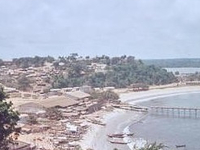 Sassandra is the chief town in Sassandra Department of Côte d'Ivoire.